Innsbrook property owners' one-stop shop. Have questions about what events are coming up or where you can dock your boat? What about adding that new deck you've been thinking of? Here you can find all the information you need about being a property owner at Innsbrook-- from assessments to rules and regulations. 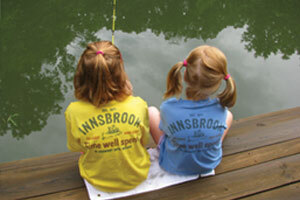 Find out what's going on at Innsbrook in this week's issue of the Village Views. Check out the latest update in our community blog. 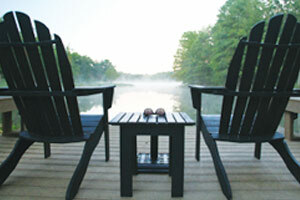 Contact us at 636.928.3366 x9180 or email information@innsbrook-resort.com.